The brand new collection of this seasons Armani Exchange accessories available to buy online at Mainline Menswear. 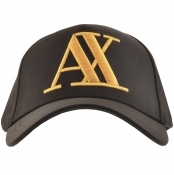 Here you can find a range of current Armani Exchange hats and caps as well as Armani Exchange bags and backpacks featuring the signature AX logo. 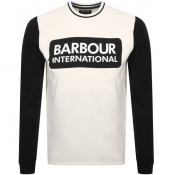 We also stock both woven and leather Armani Exchange belts in classic black and white shades with eye-catching metal buckles to complement any pair of jeans or trousers. Within our collection of Armani Exchange accessories you can be sure to find the finishing pieces for your outfit whether youre dressing for a formal or casual occasion.